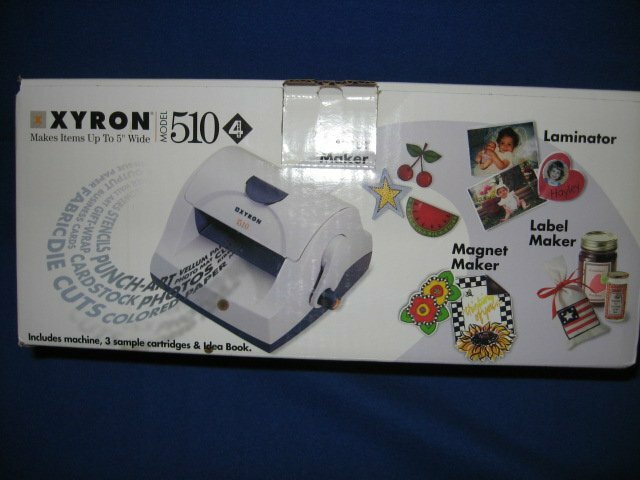 laminator, label maker, and magnet maker. akes items up to 5 inches wide. Includes 40 ft of acid-free permanent adhesive cartridge.